Classic Italian potato dumplings that melt in your mouth, our versatile gnocchi can be served with a variety of different sauces or simply butter and Parmesan. Great as a meal or a side dish. Authentic pasta dough made with whole fresh eggs and semolina flour. 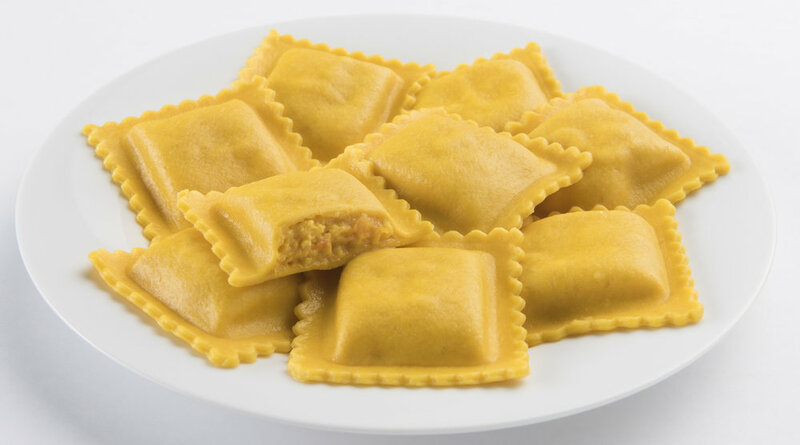 We fill each medium square ravioli with butternut squash, Ricotta, and Parmesan cheese. A favorite in the south of Italy, our Rigatoni is made with semolina and is generously stuffed with a blend of Ricotta and Romano cheese. 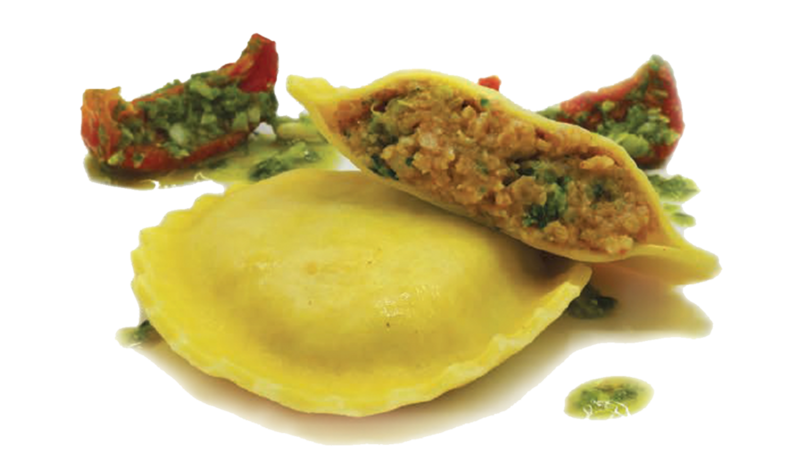 We extrude our own dough to form the shells and cook them until perfectly al dente. 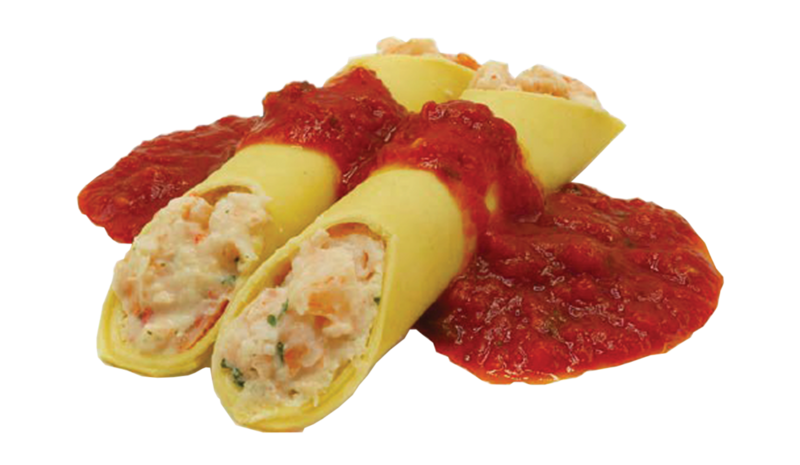 Each shell is then hand stuffed with a delectable blend of Ricotta and Romano cheese with added spices. 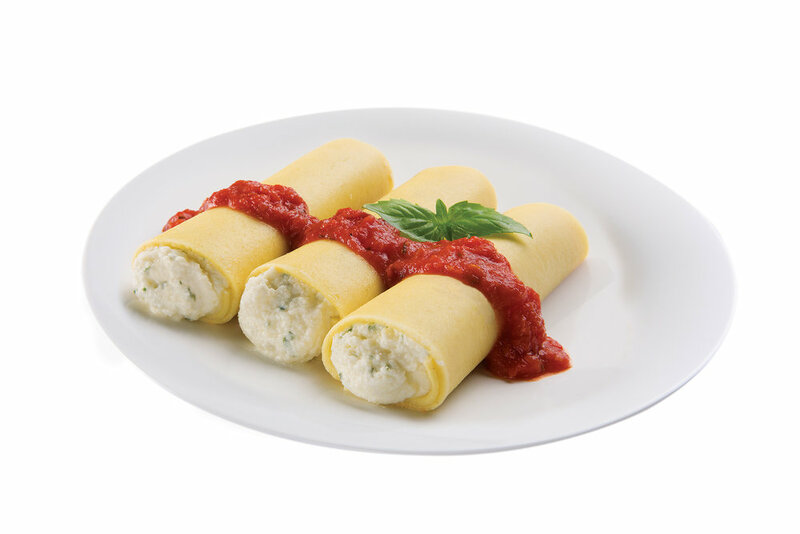 Generously filled Manicotti stuffed with Ricotta & Romano cheese. Authentic pasta dough made with whole fresh eggs and semolina flour. 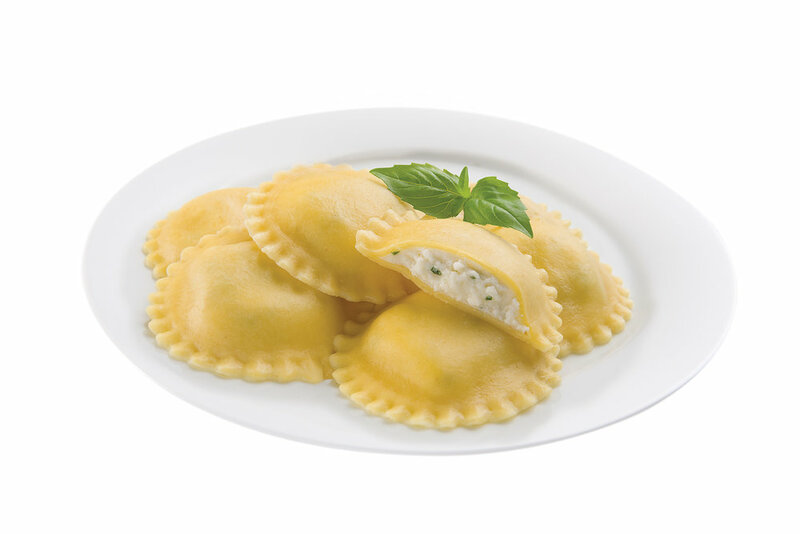 Each bite sized ravioli is bursting with a delicious blend of Ricotta & Romano cheese. Authentic pasta dough made with whole fresh eggs and semolina flour. 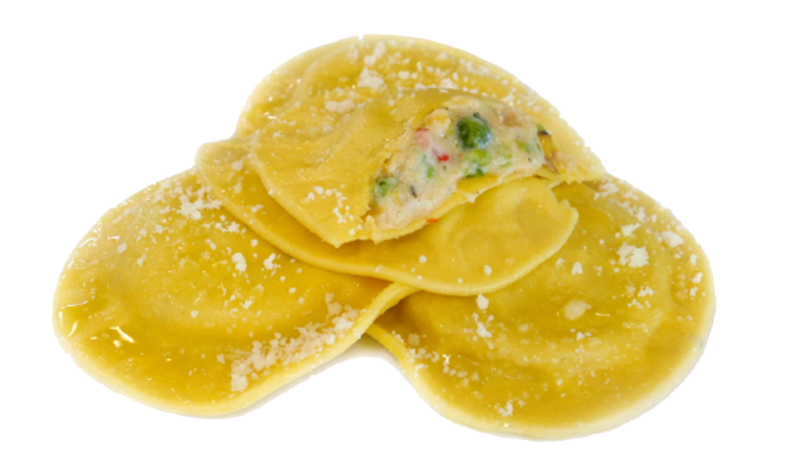 Each ravioli is bursting with a delicious blend of Ricotta & Romano cheese and spices. Our authentic pasta dough is made with whole fresh eggs and semolina flour. These pre-cooked, flat pasta sheets make lasagna prep quick and easy.